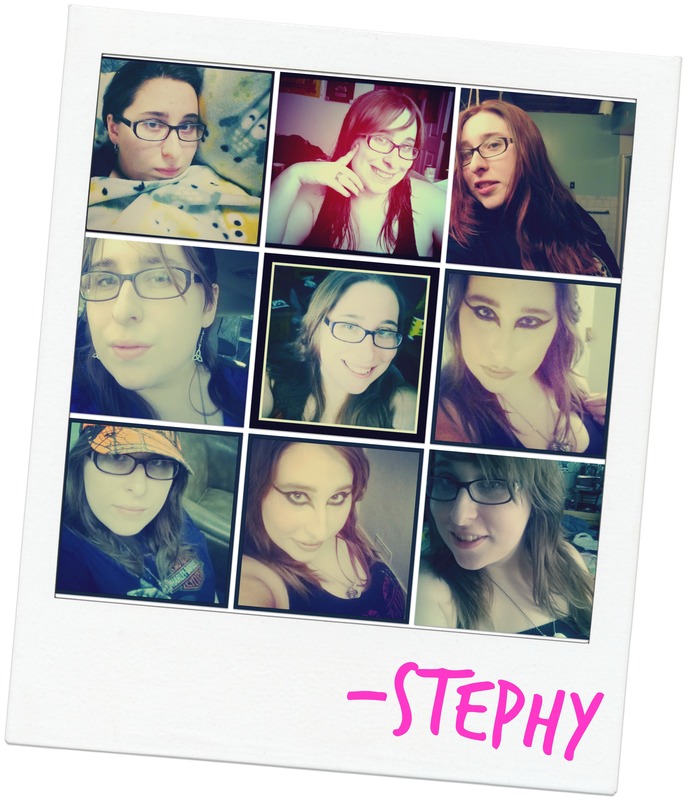 Welcome to Stephs Cheers and Jeers! My Name is Stephy Sumner and I reside in Southern VT with my Husband Scott and our three pets. My favorite band is Pantera. My favorite TV shows are Sons of Anarchy, Chopped, and Vikings. I am a city girl living in the boonies. My Hobbies include Taxidermy, Quilting, Crocheting and Baking. I am a strong Medical Cannabis Supporter and use it to manage my pain. My Favorite Movies are Harold and Maude and Rocky Horror Picture Show. 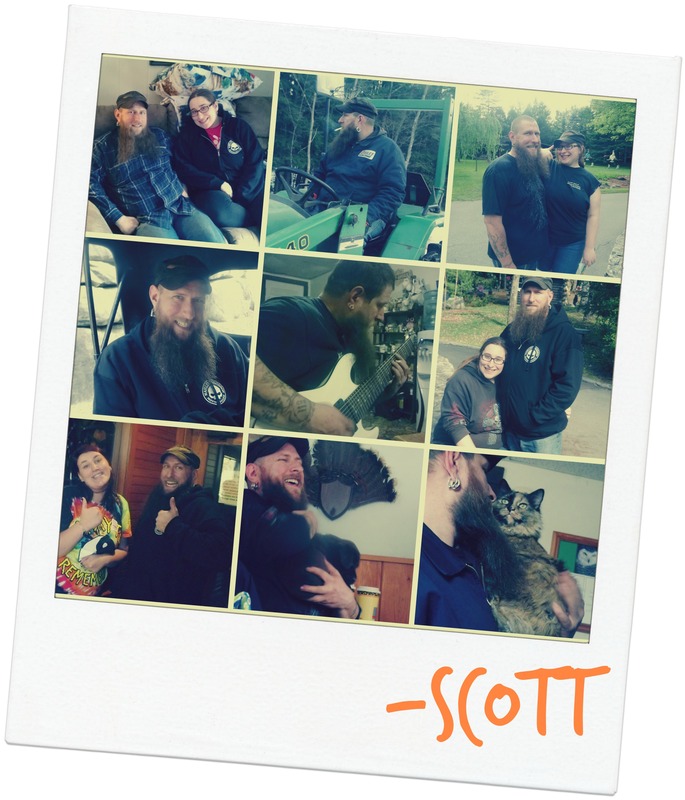 Scott is my amazing Husband, He is very proud of his Scottish and Scandinavian heritage and LOVES anything Viking or Scottish related! He enjoys motorcycles, Cars and he also plays multiple instruments including both the electric and acoustic guitar, piano and more. He also enjoys hunting, spending time with his family and the great outdoors. He currently plays Guitar for the band NaRKaN. 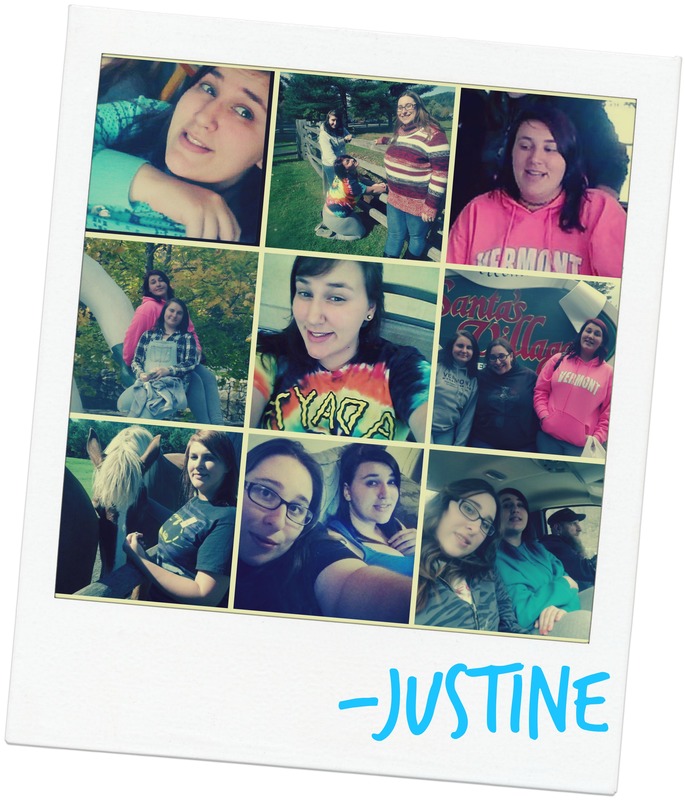 Justine is my Step Daughter, she often helps me with fashion and beauty reviews. She enjoys painting, reading, animals, and music. 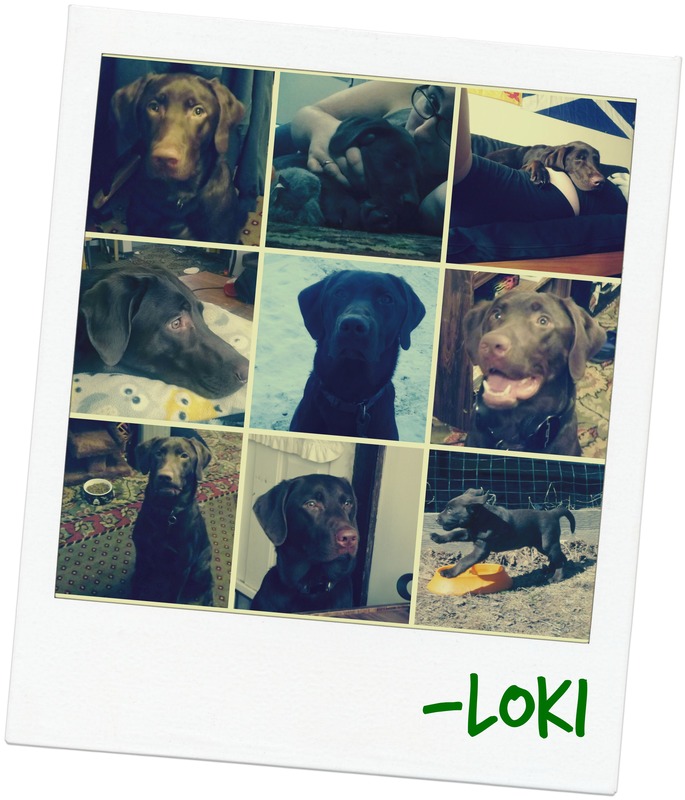 Loki is a Pure Bred Chocolate Lab who was born on February 22, 2014, and he LOVES to review toys, treats, and more dog related items! 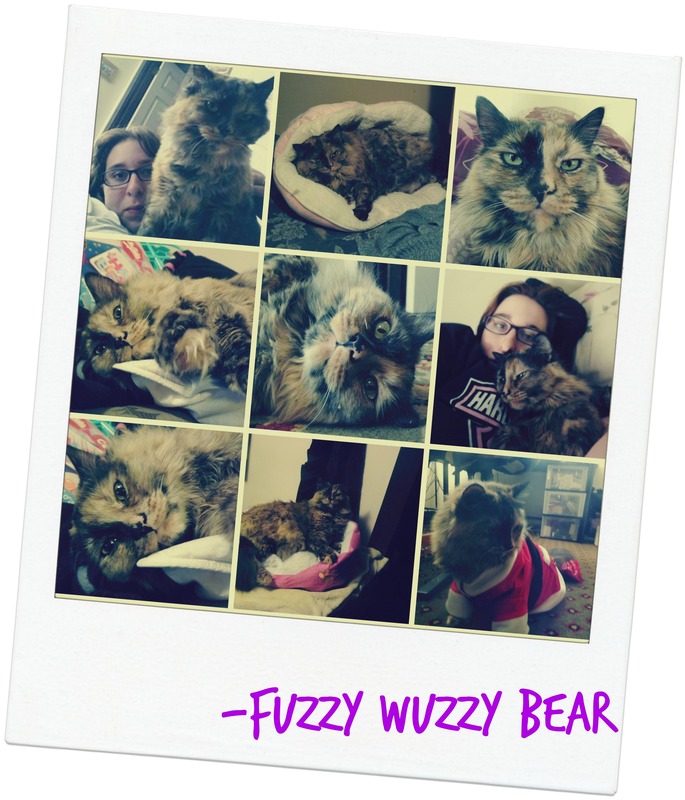 Fuzzy Wuzzy Bear is an elderly rescue cat who enjoys spending her days lounging in the sun, she LOVES to review toys, treats, and any other cat related items! Little Miss Rosie was born in September 2014 and is a West Highland Terrier. We welcomed her into our family is 2016 and she is primarily on a raw food diet due to allergies and skin problems.